**History is written by the victors who often tell lies and there are many mistruths or lies told in our British histories. The English civil wars – were really the 10 years “Wars of the Three Kingdoms!” So what is the real story of the Union of the Crowns and Union of the Parliament? I’ve been reading of the histories we are not taught – the important Westminster Confessions (1646), the War of the Three Kingdoms (1638 – 1651) and the Thirty Years War (1618 – 1648) and of Elizabeth Stuart. Our history has been deliberately skewed to ignore Scotland’s part. What’s the strange and turbulent story of these islands of Britain - a story of turbulence, interconneedness, drama, misunderstandings, aggression, suppression, co-operation – hope. And royal inter marriage. I was surprised to read of the importance of Elizabeth Stuart, I'd never heard of her. Henry Tudor had his daughter Margaret Tudor married to James IV. His granddaughter Mary Queen of Scots son James VI became James I of England, Ireland and Scotland. Followed by Charles I, Cromwell (who suppressed Ireland), Charles II, William of Orange and Mary I, Mary II, Ann. Importantly at the time of the Westminster Confessions, Scotland and England were equal partners. 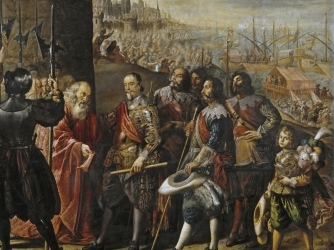 During Charles I reign a terrible religious strife tore Europe apart – the Thirty Years war. 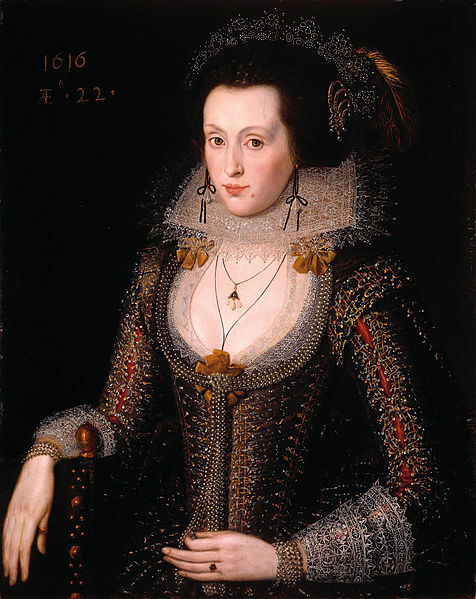 James I and VI had his popular charismatic daughter Elizabeth married to Frederick of Palatine, an important Calvinist. 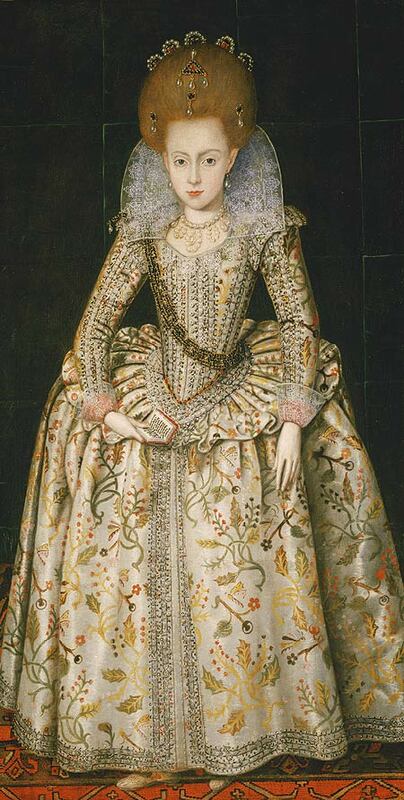 She is well known as the Winter Queen, who held court in the Hague and Prague. Her grandson was George of Hanover. Ah now I understand the connections. We’ve been fed disinformation and not told the truth. Does this matter? Well in our perception of the union today it matters greatly. In 1603 Scotland’s population was 1m and England’s was 5m. The Westminster Confessions was massively significant. It took 3 years to draw up, 1643 – 1646, with standards of doctrine, confessions and catechisms which were adopted by both the Church of Scotland and Church of England. 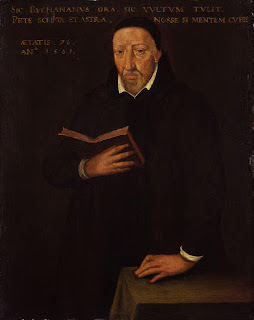 This was a joint declaration – drawn up to secure the help of the Scots against the King Charles I.
Charles had attempted to impose the Anglican bible on the Scots years earlier in 1636 and the Scots would have none of it and war broke out in 1638. This was the start of the Wars of the Three Kingdoms – and NOT the English Civil wars as we have been told – not at all! The English parliament raised armies in alliance with the Scottish Covenanters. At this time the Thirty Years War was raging over Europe. 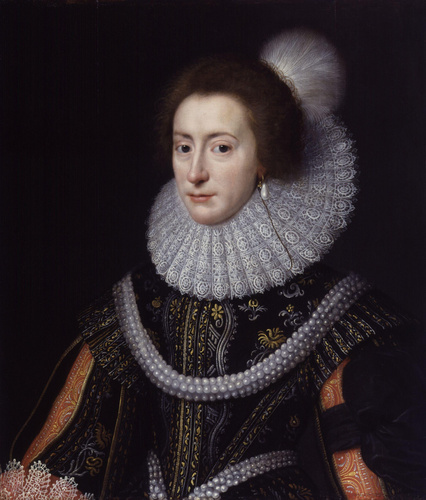 James VI had Elizabeth Stuart (his popular, charismatic daughter) married Frederick of Palatine in 1613 – an important Calvinist in the wars. And her grandson was George of Hanover. Charles I was executed in 1649 after the war fo the Three Kingdoms. In 1652 Charles II came back from France, he fought and lost – down near Worcester, where he hid in an oak tree. I visited the pub he was at last year! And was forced to flee again. After 10 years of Cromwell’s rule (he also invaded Ireland, which led to great disruption there) after he died his son was deposed and Charles II was brought back. II When the union of Parliaments happened in 1707 – Scotland was to keep its ‘sovereignty’ of the people - to keep its Kirk, legal system and education. Scotland’s Protestant kirk was about people interpreting the bible for themselves which meant that every parish was to have a school to teach reading. The great teacher George Buchanan wrote about democracy for the people. This meant that sovereignty lay with the people – and not with any Westminster parliament and quite different to the English Anglican church. In 1696 the Scottish parliament act for setting of schools locally funded, church supervised schools for every parish. Discussion of interpretations and understanding of the bible became a way of life. **A HUNDRED YEARS LATER - So what were the Jacobite challenges really about? When both Scotland and Ireland supported Charles II, because they did not want the imposition of Cromwell’s English parliament to have sovereignty over their nations. The Anglican Orange Lodge was set up to sow division against the United Irishmen in 1797 - there was also a Scottish Rebellion in 1797, the year Burns died. Charles II had no successors.There were primarily religious wars. 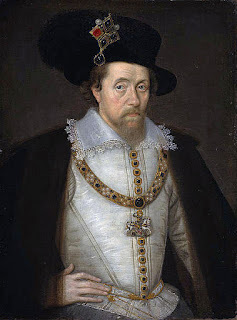 James VI and I - Elizabeth of England has no successors, in 1603 James VI became James I of England, Ireland and Scotland. 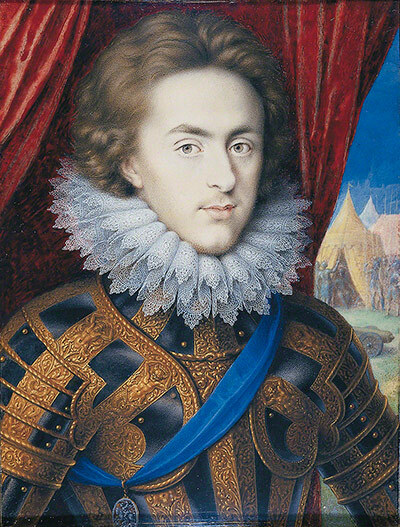 After his death Charles I ruled less successfully. 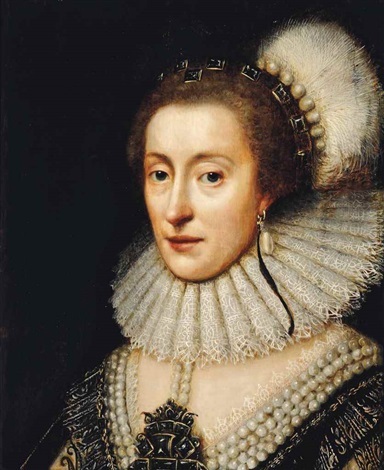 His older brother Henry died and his older sister Elisabeth Stuart became the Queen of Bohemia – the Winter Queen. She held court over in Prague and in the Hague Europe.